Iranian people have started the 10-Day Dawn celebrations to mark the 40thanniversary of the country’s 1979 Islamic Revolution, which overthrew the monarchy of the US-backed Pahlavi regime in Iran. Iranians, however, are facing a dramatic rise in US pressures through tough sanctions imposed last May, which prompted Leader of the Islamic Republic His Eminence Imam Sayyed Ali Khamenei to warn of bigger subversive American plots for 2019. On Wednesday, Imam Khamenei paid respect to Imam Khomeini and Iranian martyrs in the lead-up to the Ten-Day Dawn period. The Leader visited Imam Khomeini’s mausoleum in southern Tehran, where he offered his prayers and recited verses from the Holy Quran. His Eminence then visited the burial ground of martyrs, where he prayed for the souls of the people who lost their lives either during the popular uprising that led to the Revolution or in the course of their struggle to uphold revolutionary values afterwards. 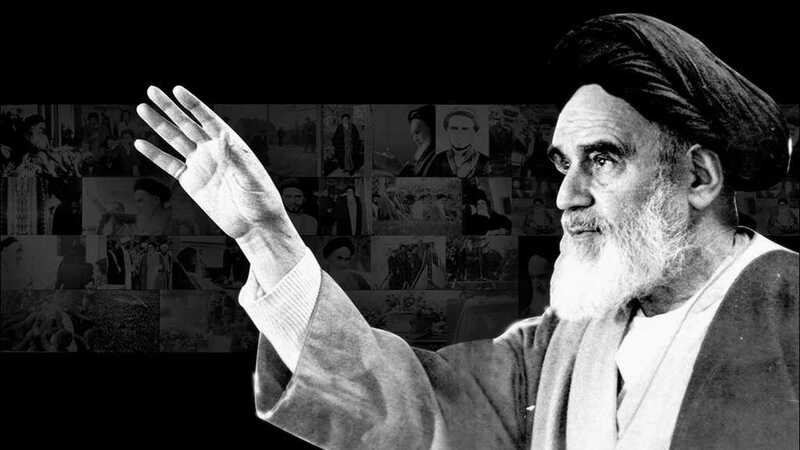 Imam Khamenei also paid tribute to those martyred on June 28, 1981, during a bomb attack staged by the notorious US-backed Mujahedin Khalq Organization (MKO) terror group in Tehran.